The most popular MBA in Greece, with more than 150 students. Leads to a recognised degree awarded by the University of Derby, No1 UK in Greece for Management studies (Guardian University Guide 2016). 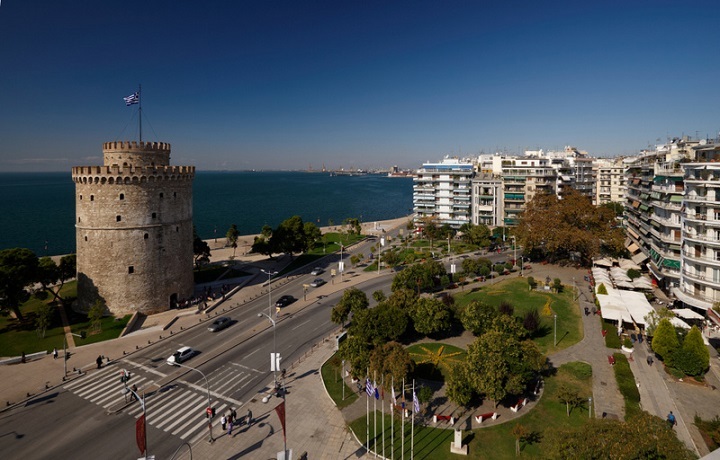 The only Global MBA in Greece, with a strong international perspective. Accredited by the CMI (UK Chartered Management Institute). Recently updated content (2016) including new, innovative modules (risk management, data analytics, career coaching etc). The only MBA in Greece with specialist modules on soft skills & professional development (skills development workshops, business games, team building events). Students are middle-level or senior executives of Greek and multinational companies, offering exceptional networking opportunities. Teaching adjusted to the needs of working professionals (virtual electronic environment, e-library, personal support, assessment through written work). Teaching staff comprise business executives with a solid academic background, who are accredited lecturers of the University of Derby. Our MBA Global is a benchmark for successful managers in the modern, business world and aspires to become an incubator for the future leaders. The MBA Global Finance, designed by the University of Derby, is a contemporary course that fully responds to the needs of business executives for a holistic understanding of the organisational functions, the development of leadership capacity and the capability to successfully adjust within a constantly changing business environment. At the same time, it focuses on Finance, covering in more detail issues on international finance and mergers and acquisitions. During the course, students discuss topics on strategic management, business research and decision making while putting them into their own, business context. The highlight of the programme is the independent study which students undertake, where they have the opportunity to further develop their research and problem-solving skills in Financial Management. The MBA Global Finance is one of the few MBA programmes accredited by the UK CMI (Chartered Management Institute) and is also chosen by tens of employers every year as a training & development pathway for their executives. 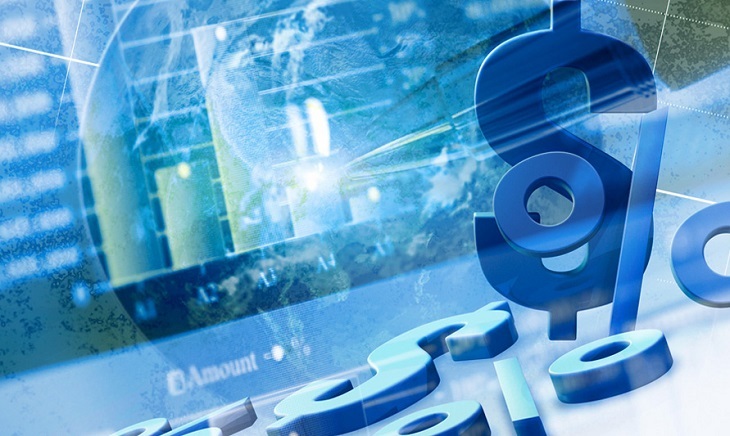 The MBA Global Finance has been designed to offer senior executives, as well as those aiming at senior management positions in Finance, the opportunity for academic and professional development. It addresses people who wish to broaden and enrich their existing managerial experience and further develop their skills and knowledge. The participants of the programme must be capable of absorbing new knowledge and applying it to different contexts. 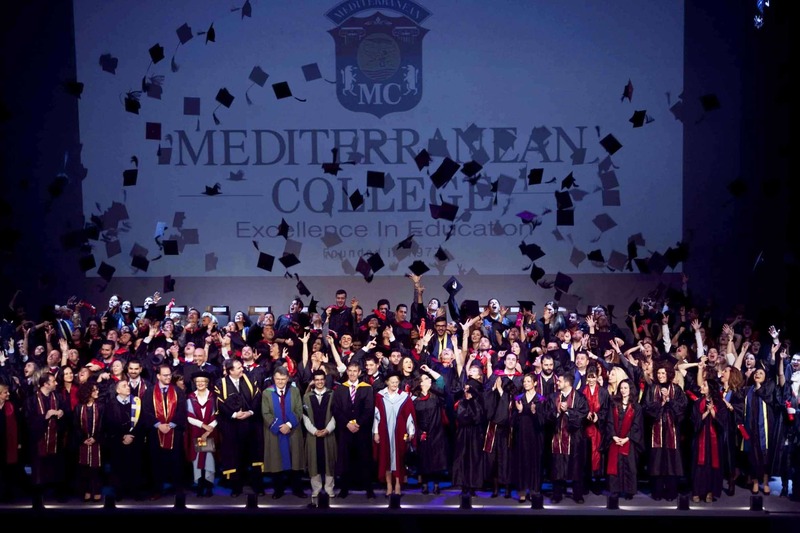 The ΜΒΑ Global Finance of Mediterranean College attracts individuals from the private, public and non-profit sector. The learning experience is further enhanced by the wide range of professional and academic background of participants. *Candidates without a first degree are also encouraged to apply for the programme. Factors like the possession of other professional qualifications, proven managerial experience and commitment to continuing personal & professional development, may contribute to the admission to the programme. **Candidates without official English language certificates can sit the English language placement test of Mediterranean College. The MBA stretches across two, full academic years, comprising six (6) 20-credit modules, two (2) 0-credit modules focusing on professional development and a diploma thesis of 60 credits. The programme develops progressively, thus allowing students to enhance and apply skills in critical analysis and synthesis, strategic thinking and evidenced-based practice. Emphasis is placed on putting theory into practice, with interconnecting modules that integrate the whole spectrum of organisational functions: strategic management, financial & risk management, leadership & human resources, marketing, operations & supply chain management. Modules are not designed in isolation to cover specific business functions. On the contrary, modules incorporate a wider content that covers the interaction of different management fields in an organisation (such as operations and marketing, financial and strategic management etc). Learning and teaching are achieved through the use of modern methods, aiming to achieve maximum results: lectures, guest lectures, seminars, labs & workshops, tutorials, case study discussions, role plays, business simulations, and independent study. Assessment methods also vary, including individual and group course-work, presentations, reports, self-reflection, online tests and real business projects. The combination of all these different assessment methods facilitates the development of students’ skills in communication, analysis – synthesis, problem-solving, writing presentation, and self-evaluation. The student learning experience is further enhanced by the well-balanced mixture of the participants, who represent different academic and professional backgrounds, as well as the Mediterranean Business School’s further activities (such as the Student Excellence Conference, guest lectures, etc). Mediterranean College Business School is one of the first private business schools established in Greece (1977) and the first to offer an MBA (1989). The University of Derby is the No1 UK University in Greece for Management Studies (Guardian University Guide 2016) and overall ranks among the TOP-50 UK Universities. This is the only Global MBA in Greece – to be found in a College – giving an international perspective to graduates. Its content is accredited by the Chartered Management Institute (CMI), the leading professional institute for managers and leaders in the UK, giving graduates the opportunity to apply for a Chartered Manager status. It is an Executive MBA, given the high proportion of middle-level and senior executives that participate in the course. Participants have excellent networking opportunities, through the MBA student & alumni club and our wide network of industry partners. It’s the only MBA with dedicated courses on developing soft and professional skills, such as career coaching, mentoring, teamworking, decision making, presentations, negotiations etc., essential for the modern, multi-skilled manager. It focuses on putting theory into practice, which is supported by the diverse teaching and assessment methods used, the professional expertise of the teaching staff and the real-life projects that can be based on students’ individual working environments. Teaching is adjusted to the needs of working professionals (virtual electronic environment, e-library, personal support, assessment through written work), providing students with the necessary conditions for successfully completing the course. Business School students actively participate in activities organised within the MC Employability Scheme, the College’s integrative employability development plan. Graduates are holders of an accredited Master’s degree, professionally equivalent to those awarded by Greek Higher Education Institutions, and may enjoy the professional rights attached to their degree after they proceed with the required recognition procedure by the Greek authorities. MBA graduates have attained the required knowledge and skills to lead teams, departments, businesses and organisations within the Greek and international business context. They also have the necessary skills to start or develop their own business. If they wish, they can continue their academic studies towards a DBA or a PhD.